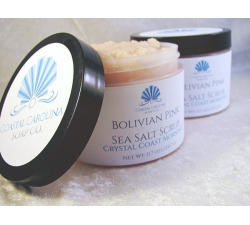 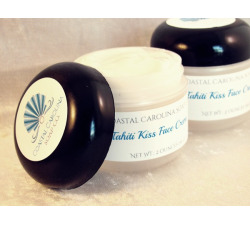 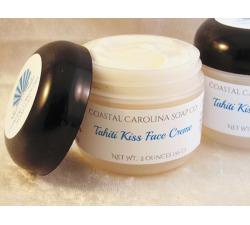 Give your face a kiss from the South Pacific with this luxurious face creme. Just a touch with a pea-sized amount will moisturize and soften your skin all day. 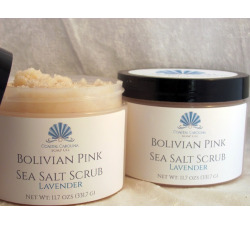 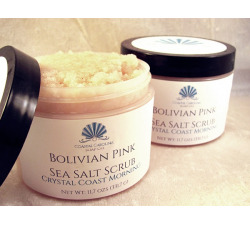 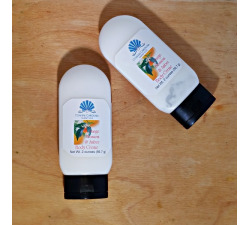 Use in the morning for a light moisturizer under makeup; use a bit more at night and wake up to softer skin. 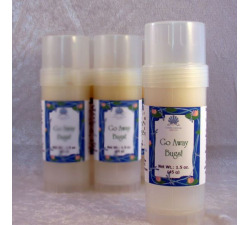 The natural Manoi de Tahiti scent will delight your nose but not compete with your favorite fragrances.